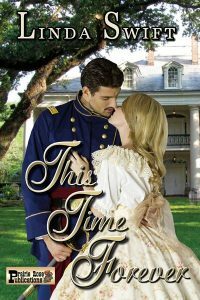 An antebellum mansion is transformed into a Confederate hospital when the Union Army invades Tennessee. Clarissa Wakefield remains in her home against propriety to help nurse the wounded. Philip Burke, a prisoner of war, barters his medical skill to avoid prison and is placed in charge. As opposing armies fight for possession of Chattanooga, Philip and Clarissa wage their own personal battles. Each is committed to another, though kept apart by the endless fighting. Amid the blood and suffering, mutual attraction grows despite their best intentions. Caught in the passions of love and war, will they be faithful to their vows or listen to their hearts?